Need to eat on the run, or want to sit out and enjoy the scenery? 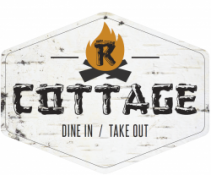 Grab some take out from a wide variety of fast food and takeout options available throughout the region. Bedrock Cafe offers amazing pizzas, and non alcoholic beverages which could be enjoyed at the comforts of your homes through delivery or just experience the taste within their lovely place. 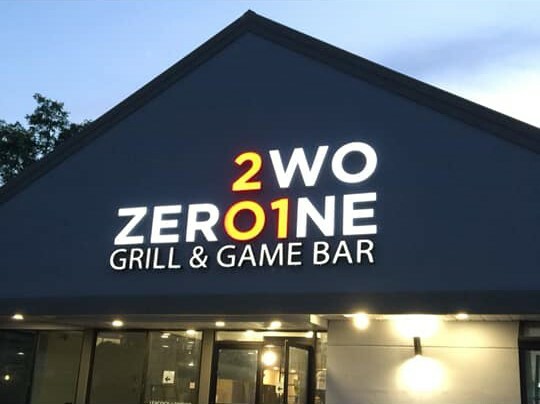 You can also dine in and play some pool! A taste of the sea right here in your own backyard! 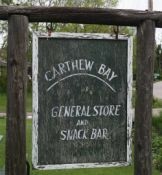 Carthew Bay Store and Snack Bar offers all the conveniences of a variety store and more. 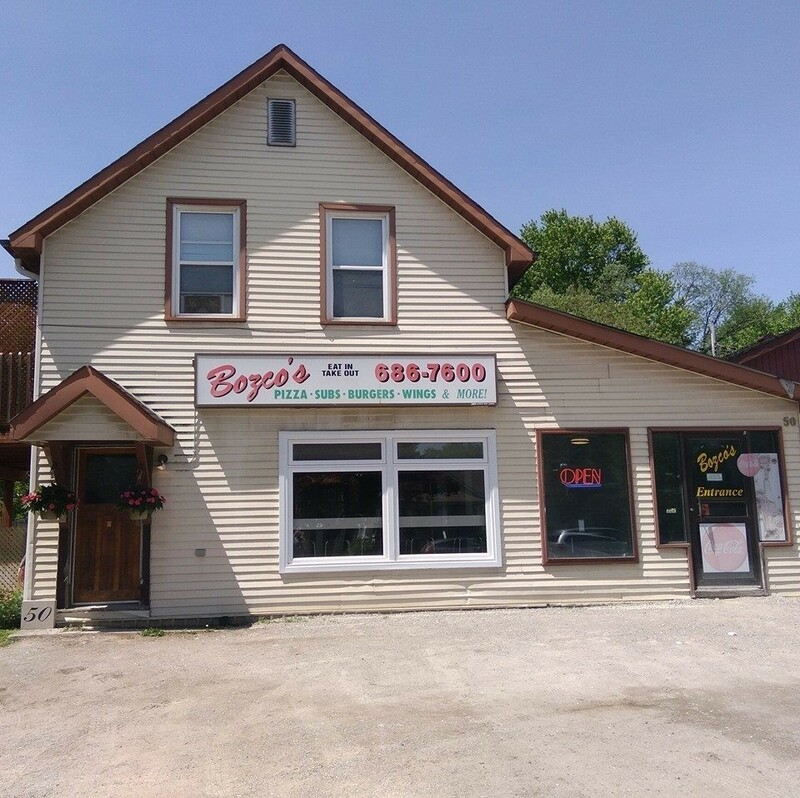 Stop by and enjoy the scenery of Oro-Medonte and Lake Simcoe as this is a great place for coffee and lunch. 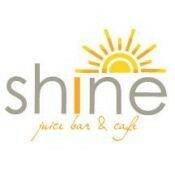 Newly renovated interior and friendly staff contributes to the popularity of this growing business. Scoops on the Bay! Stop in while on biking on the “Rail Trail”, or while exploring the area and enjoy a delicious scoop of ice cream! Certified “Bicycle-Friendly” by Ontario By Bike. When you can’t wait to get back to the action on the gaming floor, Cedar Express is the place for you. The express food counter is fast, affordable and tasty. You’ll also find freshly brewed coffee with an assortment of flavor shots made to order. 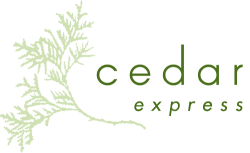 Cedar Express is also offering a selection of food items including sandwiches and baked goods when you need a snack on the go! 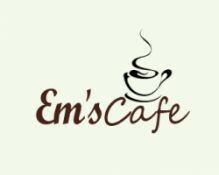 Em’s Cafe, located in the heart of Coldwater (16 Coldwater Rd) provides a unique environment offering premium brewed and espresso coffee, grilled panini sandwiches, soups and gourmet desserts. 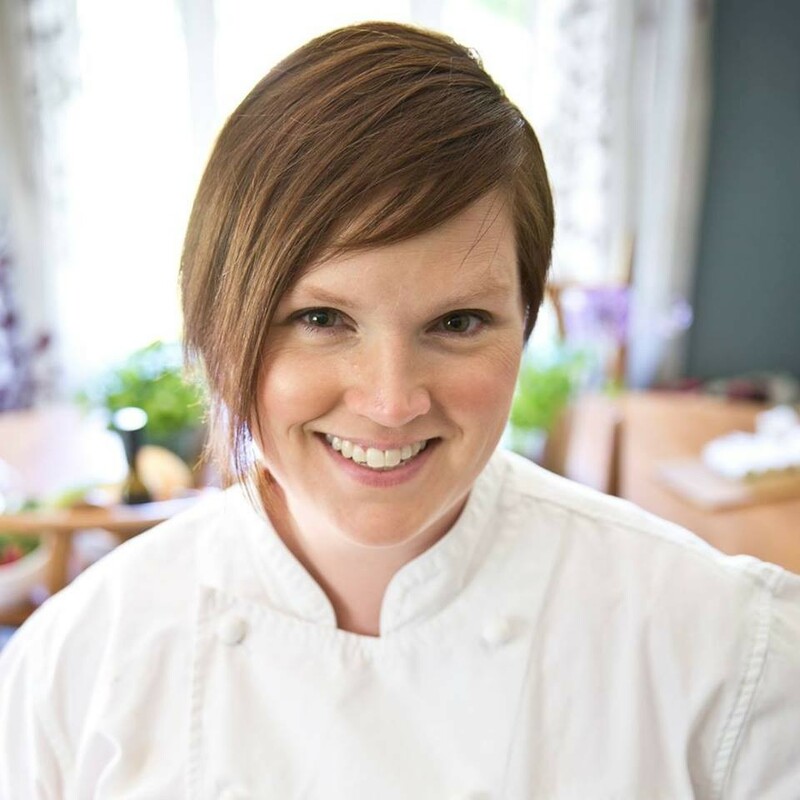 The cafe is a family business and named after Dan & Kathy’s daughter Megan Emily. Whether you want to relax inside or take it with you, Em’s is a destination you won’t want to miss on your next visit to Coldwater. Call us today for inquiries at (705) 826-9967 Certified “Bicycle-Friendly” by Ontario By Bike. 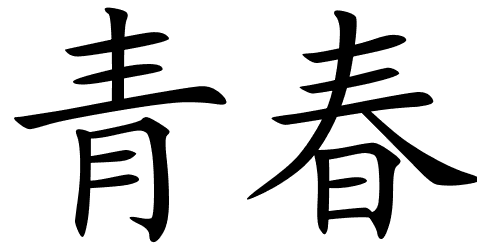 One of the best Chinese restaurant in Orillia, they always present freshly prepared dishes and most of all they offer well cooked and tasty meals for everyone. GEM IN THE MIDDLE OF THE CITY Koi Sushi is a small restaurant located in the narrows plaza right before the bridge to Rama. We serve authentic Asian cuisine. We strive to meet the needs of every member of the family so whether you are in the mood for Japanese, Chinese, or Thai, we’ve got it all in one place. No need to sacrifice anyone’s desires, when you can have it all. 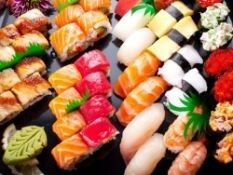 We offer over 100 items in our all you can eat menu, which includes but isn’t limited to: tempura, teriyaki, sushi, sashimi, noodles, rice, chicken, beef, seafood, and vegetables. 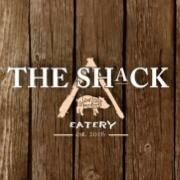 We also offer a la carte options as well, so you don’t have to wear loose pants if you don’t want to. Come on out and taste the favours burst in your mouth! 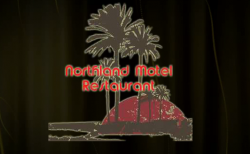 Dine in, take out, or delivery, we are here to serve your needs. 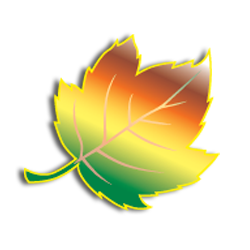 Locally owned bakery and delicatessen. 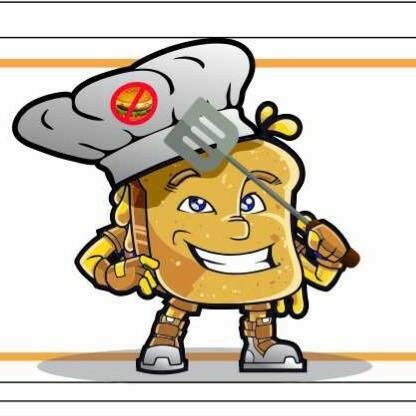 Providing Orillia with fresh quality breads, buns, meats and cheeses since 1981. Freshly sliced ham and cold cuts will definitely fill all the available spaces in our deli for you to enjoy. A fantastic 19 hole miniature golf set amid beautifully landscaped gardens. Fun for the whole family, course is lit for night time play. Great option for groups and birthday parties. 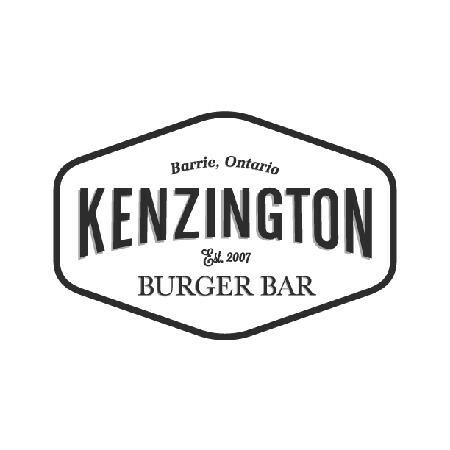 Only a short drive from Downtown Orillia. Enjoy burger, french fries and ice cream. 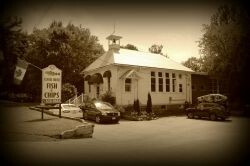 Visit Schoolhouse Fish & Chips located in Port Severn. 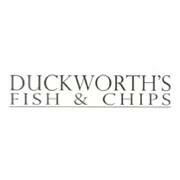 We are located in the basement of an old school house, our speciality is fish and chips and we are a licensed restaurant. A touch of Greece! We are open for breakfast, lunch, and dinner. Take out is also available, stop by and see for yourself. We are located along hwy 11 South, just south of Washago. 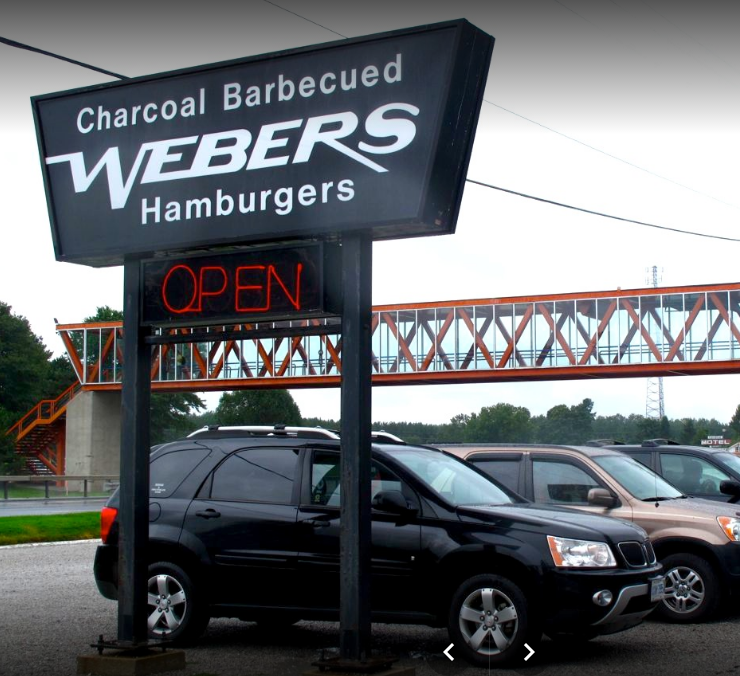 Webers a local landmark with the line ups for burgers and milkshakes, the orange bridge and the train dining cars…….In 1963 they started serving the first hamburgers over a charcoal bbq. 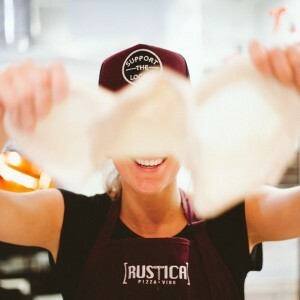 They are one of the few operators in North America who continue to use this unique method. 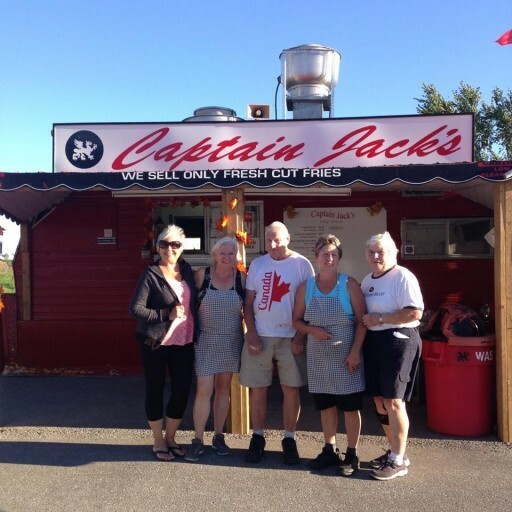 This is a popular stopping spot for people on their way to cottage country or just visiting. This place is so popular that it built its own pedestrian overpass over Highway 11. 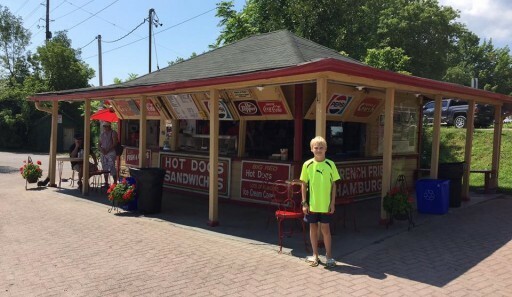 Enjoy french fries, hamburgers and more, end with a delicious milkshake or ice cream cone. Closed during some winter months. 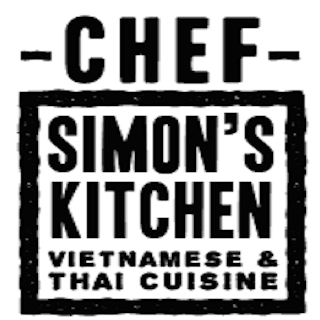 We offer a Fun and Unique atmosphere where You can pick from our very Simple, yet very Appetizing menu!! Pick Yo!! Meal: Burrito, Quesadilla, Tacos or our very own Loco Bowl (salad)!! and then YOU get to pick what you want in it YO! It really is as simple as that! Give us a shout and we will deliver right to your door or stop by our shop and grab yo’ meal to go! 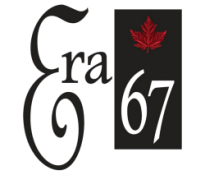 Located in Downtown Orillia walking distance from the Port of Orillia.